Beginning April 15, Pioneer offices will close at 4:30 p.m. Emergency service is still available 24/7. consumer-members by providing safe, high quality and responsive service at fair prices. 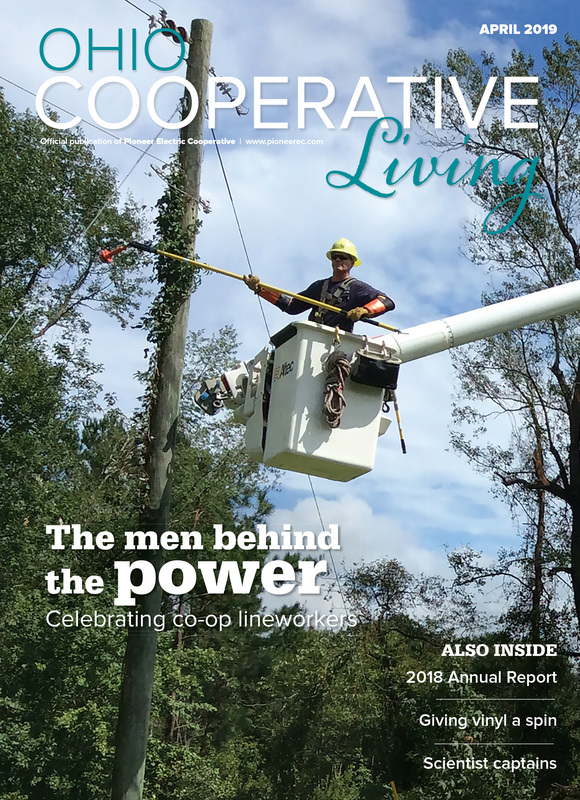 April's Ohio Cooperative Living is now available! Making your home more energy efficient can help reduce energy bills, improve your home's comfort, and help protect the environment. 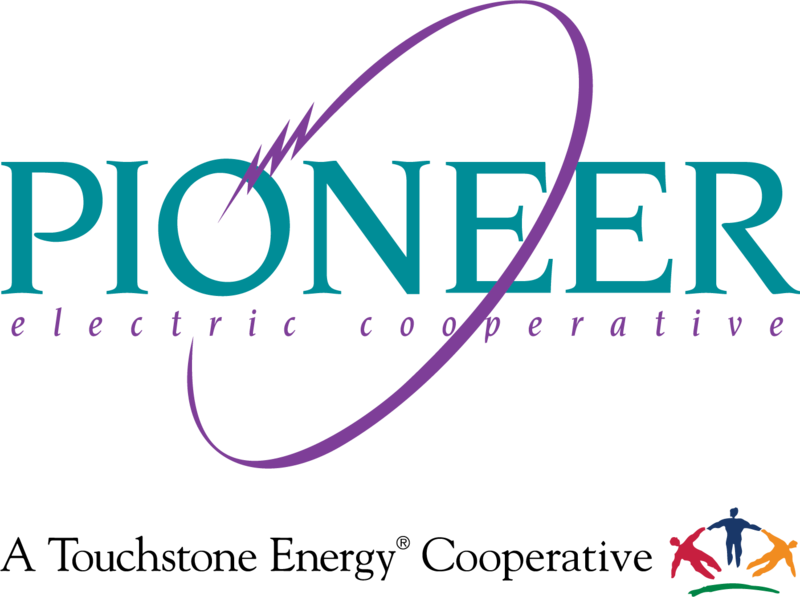 Pioneer Electric in conjunction with Touchstone Energy are proud to offer energy saving solutions to our members!